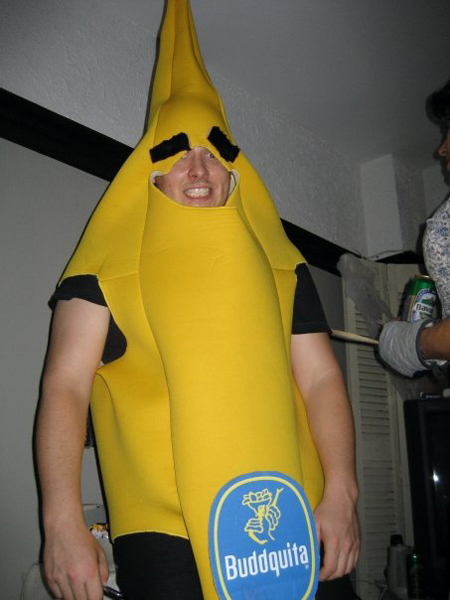 I was a banana. And somewhere between this point on now, I grabbed a pretty annoying head cold. That’s why its been a little quiet on the site. Quite a lot better now and I’ve managed to go through some e-mail and I’m wanting to tell you about a couple bands/songs. –Stereogum has a pretty cool remix of Max Tundra‘s Which Song by Passion Pit. –The Idyllists are new on my radar and I think I Think It’s Going To Rain is a great foray into their music. –Israel Darling from North Carolina occupy a sound somewhere between Modest Mouse and Broken Social Scene. NYC’s Engine Room Recordings are putting out their self-produced album, here’s one of the standouts ‘Samson The Mason‘. –The Antlers did a Daytrotter session. –Friends Electric are a young Welsh electro band in their early days who’ve got touch in remixing stuff we’ve like recently. Check out their influence on young Ellie Goulding’s ‘Under The Sheets’. Under The Sheets by Ellie Goulding (Friends Electric remix).